Queens Awards go to 3 of C&G Services Clients! 3 of C&G Services clients scoop top awards! The awards announced on the Queen’s birthday, recognise outstanding achievement in international trade, innovation, sustainable development and enterprise. Gloucestershire companies have taken five out of the 14 Queen’s Awards granted in the South West – more than any other county in the region. C&G Services would like to take the opportunity to congratulate all our clients for their well deserved achievement. The lord Lieutenant of Gloucestershire Dame Janet Trotter said: “Yet again Gloucestershire has gained an impressive crop of Queen’s Awards, six from the 15 awarded to the seven counties of the South West. Overhead Crane Training, Cryogenic Awareness, Industrial Counterbalance Lift Truck, Risk Assessment, Appointed Person, Abrasive Wheels, Fire Marshal, Safe Use of Harnesses, Entry & Working in Confined Spaces, Overhead Crane Slinging & Lifting, IOSH Managing Safely, Pressure Steam Cleaning to name just a few…..! If there is anything you need training on, speak to the experts first! I’m delighted to announce that C&G Services can now offer Industrial Counterbalance Lift Truck Refresher training as part of the Driver Certificate of Professional Competence. 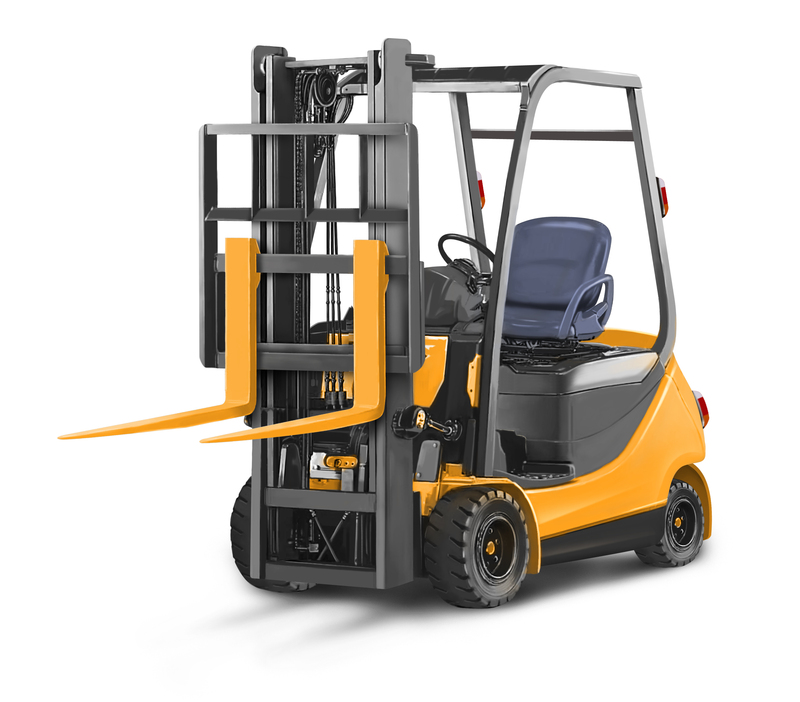 So as well as gaining your refresher certificate for Industrial Forklift, the course can also be registered towards 7 of the 35 hours training required every 5 years. So whether you require the DCPC hours or not, give us a call to book your Forklift Refresher today! !